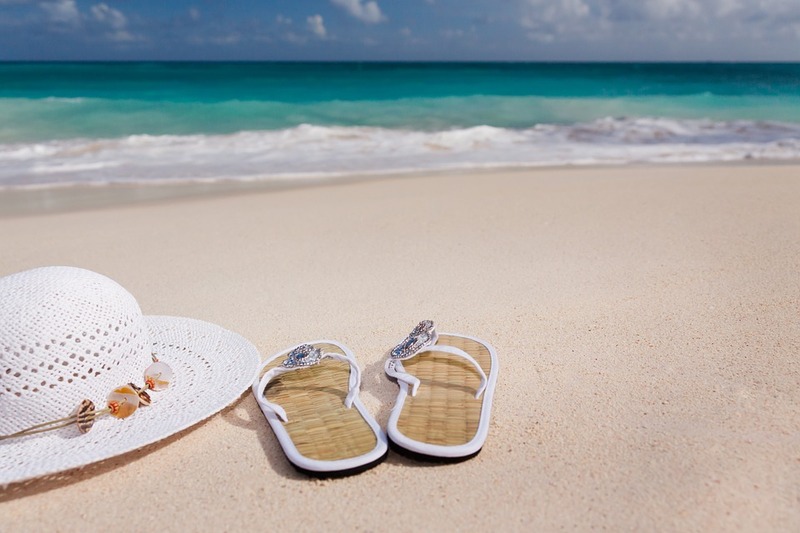 UK online travel agency, Sunshine, has completed a piece of research to reveal the health impact of a two week holiday in which people do nothing. Worryingly, just two weeks of inactivity had very significant consequences on the body, including an expanding waistline and loss of muscle mass. They also found that, in order for fitness levels to return to pre-holiday levels, people need longer than two weeks. The travel agency is encouraging people to keep active even if they are on holiday, choosing activities for which they have to move, and continuing to take 10,000 steps a day. Many people consider spending two weeks lying on a beach the ultimate relaxation and opportunity to recharge their batteries. However, research completed by UK online holiday company Sunshine has shown that doing this causes significant changes to both metabolism and muscle mass. In fact, it increases the risk of heart disease, type 2 diabetes, and other reasons for premature death. A 0.8 pound drop in lean muscle mass. A 1 centimeter expansion of the waistline. An increase in fat on the liver. An increase in levels of bad cholesterol. A decline in cardio-respiratory and overall fitness levels. Of particular interest was the fact that participants needed more than two weeks in order to return to their fitness levels. What the research also showed was that the 10,000 steps a day message continues to be very valid today. Other research has demonstrated that if that step count was maintained but other fitness activities were dropped when on holiday, the negative consequences were not as significant. According to health experts, the average adult should work out for about 150 minutes each week, but very few achieve this. In fact, research has shown that many only get 30 minutes of activity a week, if not less. What this new piece of research clearly demonstrates, therefore, is just how important it actually is that people are physically active, even if they are on holiday. The Sunshine team came together with a number of medical researchers, who have described inactivity as the greatest silent killer in the United Kingdom. It can cause a range of diseases, many of them deadly, and they can creep up on people unnoticed. Tagged fitness, health and wellness, holiday, travel, vacation.